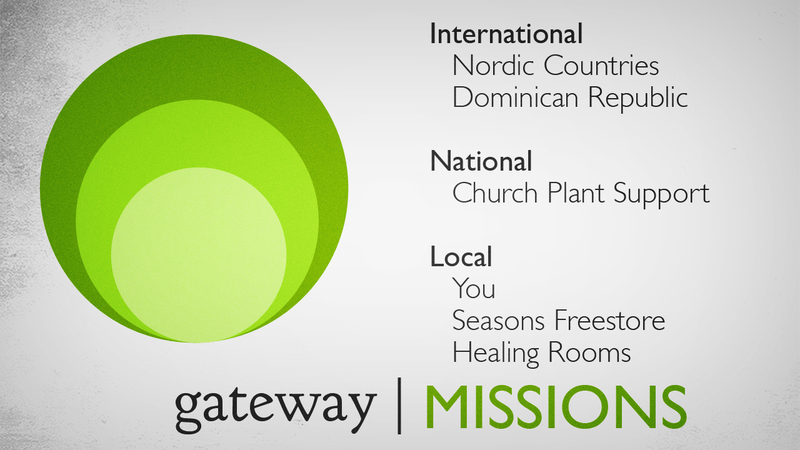 Missions is an important part of who we are as a church. We recognize the part we play in bringing the Gospel of Jesus Christ to our city and the world. 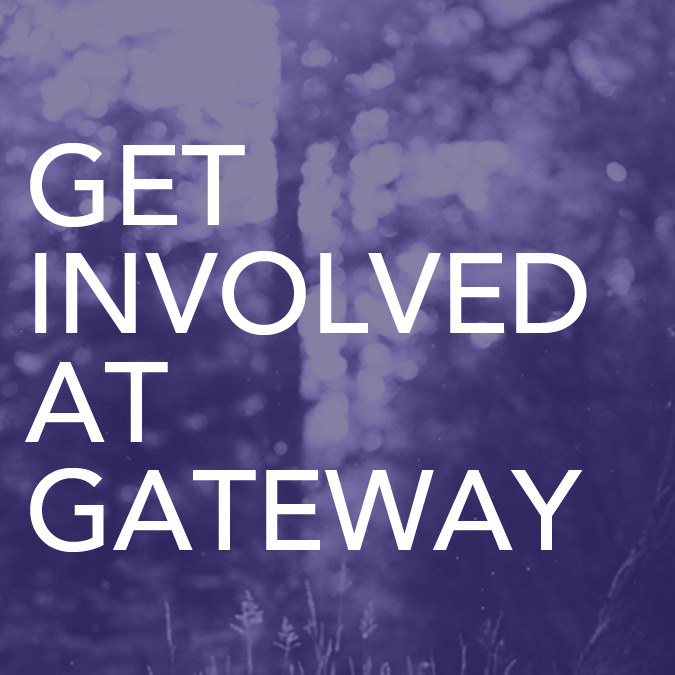 Whether it is bringing hope to Campbell River or partnering with missionaries in far off lands we want to be actively engaged in seeing people who are far from God experience the new life that He brings. Our strategy is to make sure we are reaching locally, national and internationally. Here are some of the people and projects we support.